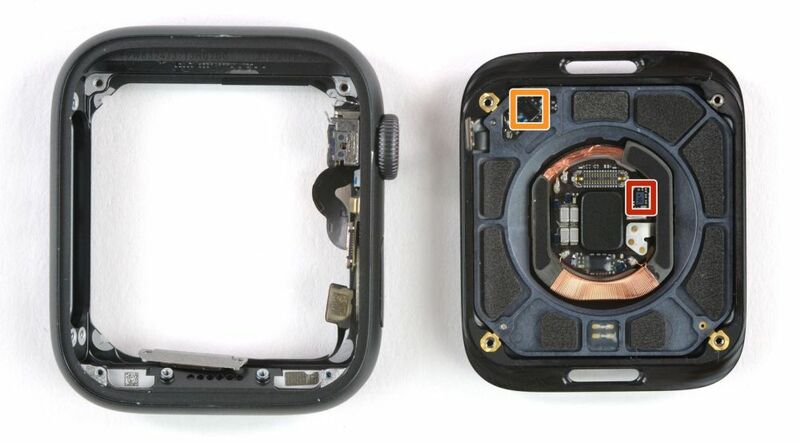 Barely a week after tearing down the iPhone XS and XS Max, the folks at iFixit moved on to tearing down the Apple Watch Series 4. It’s Apple’s latest watch which features, among other things, heart sensors that can work as ECG readers. While most of the components can be accessed by tearing the display off, the special heart sensors are at the bottom of the wearable. When the other components have been carefully removed, the entire heart sensor array unit can just be popped off the bottom of the watch. From the teardown, it was also revealed that the sensor used to complement the optical one is a Lead 1 ECG which means that it has only two electrodes, reading voltages from your left and right arms. Specifically, one electrode is located on the back of the Watch against users’ wrist, while the other is on the crown where the opposing hand’s finger presses on it. 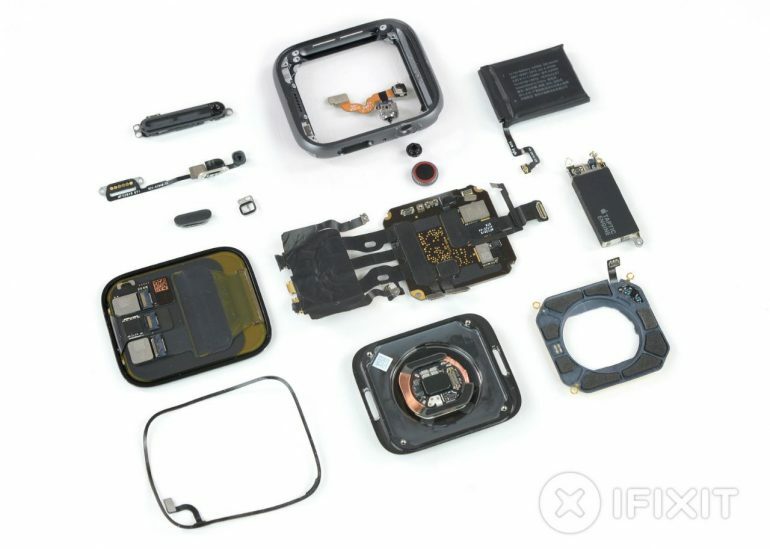 For a clearer look at the other innards of the Apple Watch Series 4, just head on for the full teardown at iFixit.